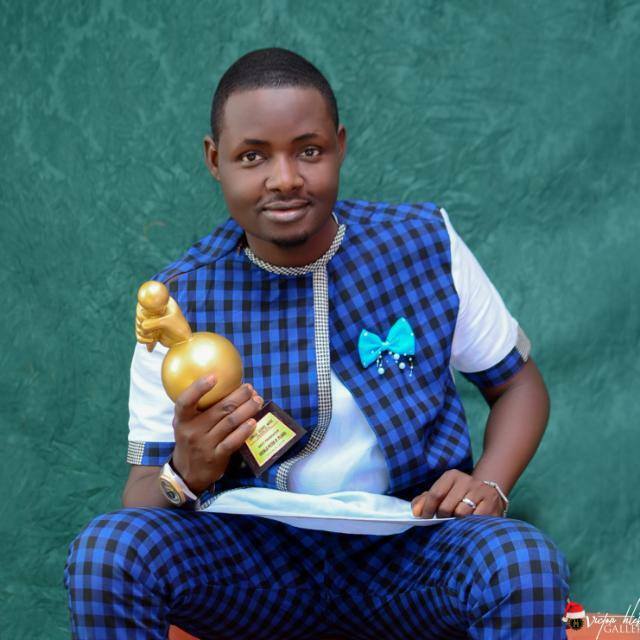 Adeniji Peter popularly known as P. Piano has emerged the winner of the BEST GOSPEL MUSIC PRODUCER of the year 2018. I really want to Appreciate God Almighty for the gift of life. This Great Award is dedicated to God Almighty the giver of Life, Gifts and Talent. Also to my Precious Wife and My Beautiful Daughter and To all my Fans all Over the World. I want to say a big thank you to OD7MUSIC for their efforts in putting the Annual Gospel Music Awards 2018 agma_18 together in the city of Ibadan. It’s indeed a great work. Just keep up the good work, more grace and power to do more. Greater things ahead. PETER popularly known as Ppiano is d CEO of Distinct Music Productions. A Registered Company birthed over 10years ago 27th May, 2008 precisely. 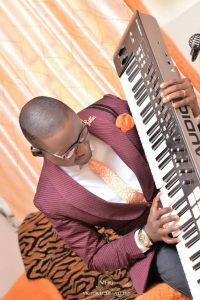 Adeniji Peter is a Gospel Music Producer, Multi-Instrumentalist, Songwriter, Arranger, Music Director and a Fashionista. Adeniji Peter is a Native of Ekiti State but was born in Akure, Ondo State, Nigeria. He started his music career by playing percussion instruments at the age of 8 and he started playing the piano at the age of 16. He attended C.A.C Grammar School Akure, 2003. Music Lagos, where he bagged a diploma in Music. Adeniji Peter furthered his education at Deltas University College, Ghana and obtained BSC Computer Science in 2013.
to all the people around him. He has produced several Gospel Artistes both home and abroad. He has produced several hit songs including his own single *Christ Is Coming Soon* which he featured about 20 artistes and was released December 22, 2014. Adeniji Peter is the Music Director at Grace Outreach Global Church, (GOGC) Akure Campus. Adeniji Peter Is happily married to her Beautiful wife Ewatomie Adeniji, and Blessed with a pretty daughter Ewaoluwa Adeniji. Next articleMTN is HERE again! !